I love tiramisu, but I don’t like having to make it in advance and trying to portion it from a whole dish. 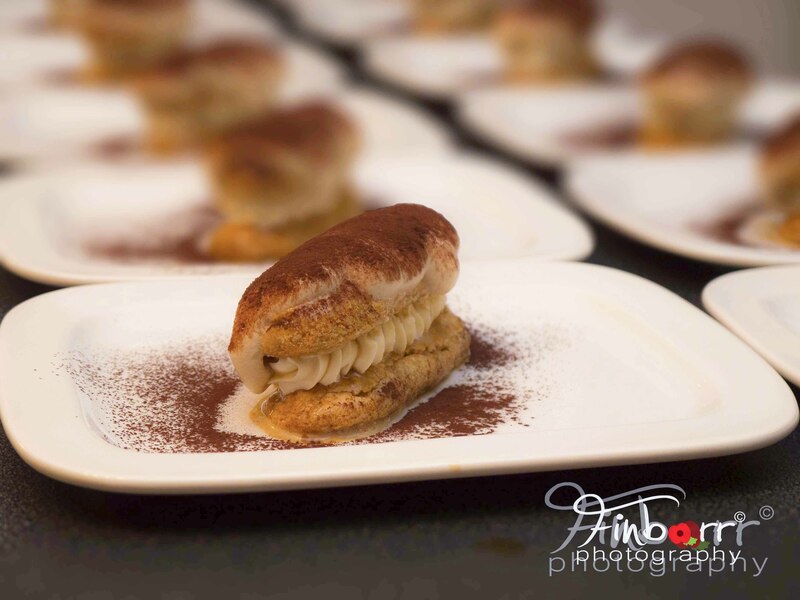 So I this is a quick tiramisu recipe that can be put together effortlessly. Mix together mascapone (enough for roughly a Tbsp each), a dash of amaretto, a dash of good vanilla extract and powdered sugar to taste and whisk until smooth. Place in a piping bag with a nozzle of your choice and refrigerate til needed. The the topping is basically just a mild coffee Chantilly; so whip cream with vanilla extract and powdered sugar until just a little firmer than you want it, fold in some coffee dissolved in a little cream. Transfer to piping bag and refrigerate. Make some very strong sweet coffee and add cold water to chill. Alternatively make coffee as you would like it and refrigerate along with the rest, but this way is quicker and takes up less fridge space. Very simple but very nice, you can add you favourite spirit or liquor to the coffee to make it even nicer. This entry was posted in dessert, Food, Photography, Recipe and tagged coco, coffee, dessert, desserts, easy, italian, mascapone, photography, pudding, quick, sweet, tiramisu by tomcosserat. Bookmark the permalink.